Master of World of Warcraft : BattlePet - carry 2 pet from 1 to 8-10 in 2 minutes daily. BattlePet - carry 2 pet from 1 to 8-10 in 2 minutes daily. 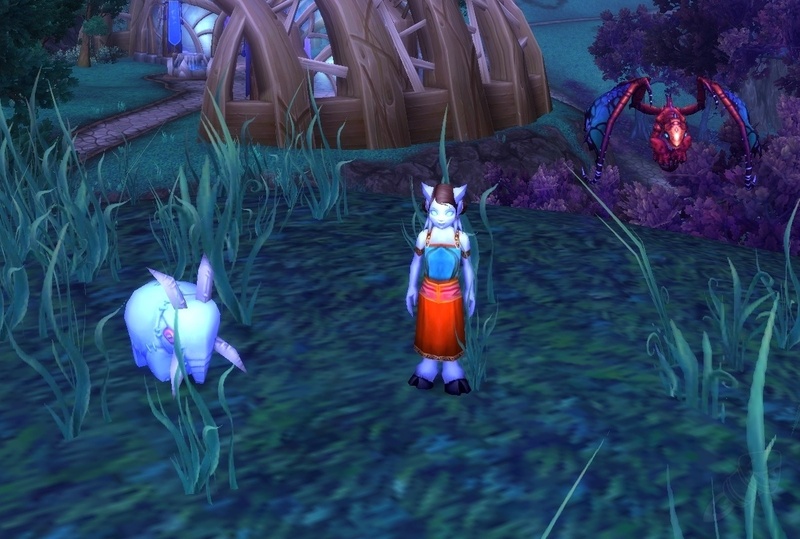 I want to share with you a way to make easier a specific battlepet fight next to the alliance garrison in draenor. I know this fight is already easy but with this method you can effortlessly evolve your pets.